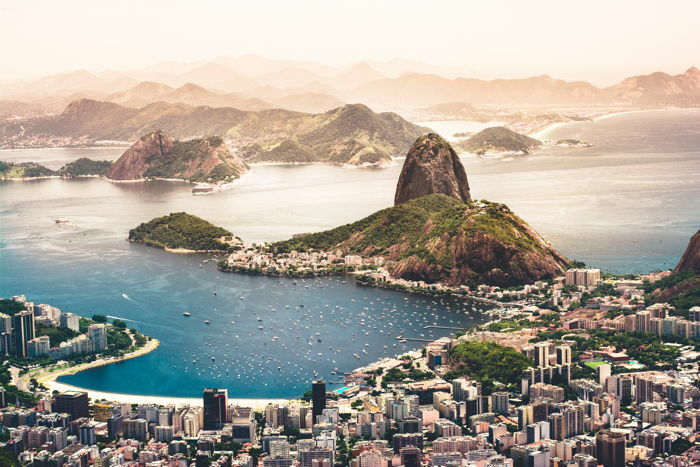 Hotels in the Central/South America region reported positive Q2 2018 performance results, according to data from STR. Performance recovery continues in Brazil with more stabilized supply and consistent demand. The 53.1% absolute occupancy level was the highest for a Q2 in the country since 2015. In June specifically, Brazils RevPAR grew 9.0% after a six-month streak of double-digit growth in the metric. During the Global Offshore Brazil Summit (11-13 June), the countrys RevPAR grew as much as 73.8%. After a stronger April to start the quarter, Chile saw consecutive performance declines in May and June. For each month, performance levels were highest midweek, which is an indicator of higher demand from the business segment rather than leisure. STR analysts note that ADR has dropped year over year in all but one month this year (April) even with the Chilean economy on solid footing. Occupancy dropped during the final two months of Q2, but an 11.1% lift in April was enough to produce a positive comparison for the quarter as a whole. Fairly steady ADR growth helped maintain RevPAR levels. Weekday business represents a greater percentage of demand and demand growth in Colombia. STR analysts attribute this trend to stronger business demand than leisure.